by Admin.In Accessories, Position, Potentiometers, Principals. Rugged, Reliable and, if necessary, also Redundant. 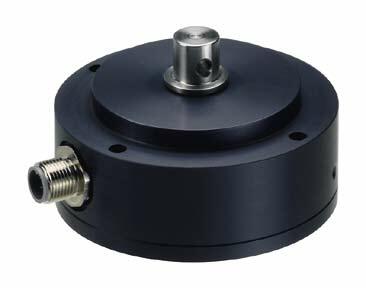 Precision Rotary Transducers for the Heavy-Duty Segment. Automation technology is also used in harsh environmental conditions. Typical examples can be found in driven machines in road construction and in agriculture and forestry, on moving platforms, in container terminals and in harbour cranes. The sensors used here must meet special requirements. Sufficient accuracy alone is not enough. A high level of reliability must be ensured even with heavy vibrations, moisture and extreme temperature fluctuations. And the understandable desire for “affordable” technology also plays a role here. voltage divider principle, temperature fluctuations also have no effect on the measuring accuracy. enables direct steering via a strong lever or driver.